JAKARTA: A soldier has been killed in Indonesia's eastern province of Papua where security forces are hunting for a separatist group suspected of killing at least 19 workers building a bridge, a military spokesman said on Wednesday. The killing of the workers is one of the worst outbreaks of violence in years in Papua, home to a simmering separatist conflict since it was incorporated into Indonesia after a widely criticised UN-backed referendum in 1969. 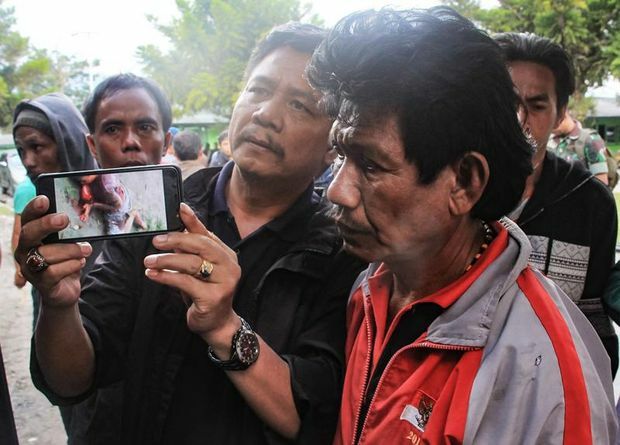 Colonel Muhammad Aidi said the number of workers killed in the attack had been revised down to 19 from 24, based on the latest accounts from four survivors. The survivors were followed by separatist militants to a military post where a soldier was killed in a gunfight, Aidi said by telephone from Papua. "The TNI (Indonesian military) post was attacked on Monday morning by a significant number of the armed group using military grade weapons, as well as spears and arrows," he said. Aidi said on Tuesday a construction worker who took a photograph of separatists celebrating what they consider their independence day appears to have sparked the killings. Some Papuans regard Dec 1 as their independence day from Dutch colonial rule and hold rallies or raise separatist flags banned by the Jakarta government. 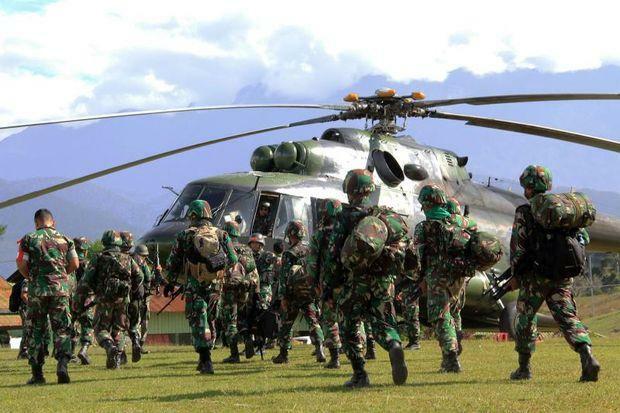 The military arm of the separatist group, the Free Papua Movement (OPM), said on its Facebook page on Wednesday it viewed the workers as members of the military and casualties of a war against the Indonesian government. Indonesia officials say the workers were civilians employed by state construction firm, PT Istaka Karya, which is building bridges for the Trans Papua highway. Since coming to power in 2014, President Joko Widodo has pledged to hasten development and open up access to the resource-rich province, including the Trans Papua road project to link remote areas. Widodo said on Wednesday security for construction projects in Papua would be addressed by his government. "The construction of the Trans Papua road needs to be continued and will never be stopped," he told reporters. While separatists have been blamed for carrying out attacks, Indonesia's human rights commission has also urged Widodo to end rights violations by security forces in Papua.